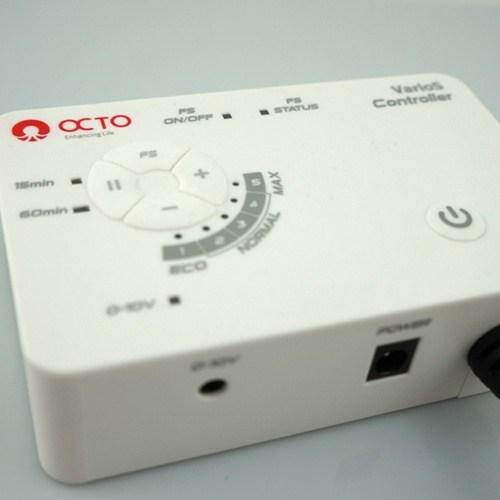 The new and innovative Reef Octopus ELITE 150-INT in-sump protein skimmer supplies powerful filtration for aquariums up to 210 gallons. 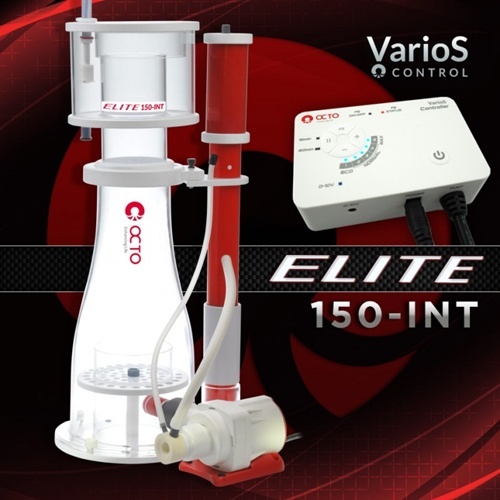 The Reef Octopus ELITE 150-INT is constructed of high-quality cast acrylic and PVC that disassembles completely for cleaning. Its unique wine glass body naturally stabilizes and concentrates the organic rich foam as it rises. 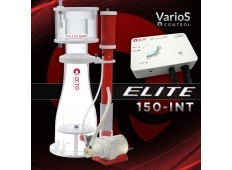 The Elite 150int is equipped with a variable speed Reef Octopus VarioS-2S pinwheel pump with integrated memory controller. 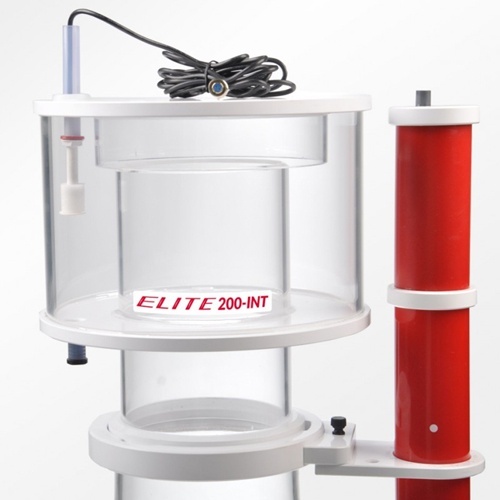 This skimmer features a unique “twist and lift” collection cup to make removal and cleaning a simple task, an easy to use vented wedge valve provides precise control, and an underwater outflow for quiet operation.